We missed the Marvel Cinematic Universe’s foundational franchise the first time around, but it’s never too late, cuz Alia has questions. Who are the Science Bros.? Why does Guy Pearce like to be ugly? What does MODOK stand for? Matt doesn’t even really need to be here any more because Alia definitely knows enough to hold her own in the MCU going forward. Can you dig it? 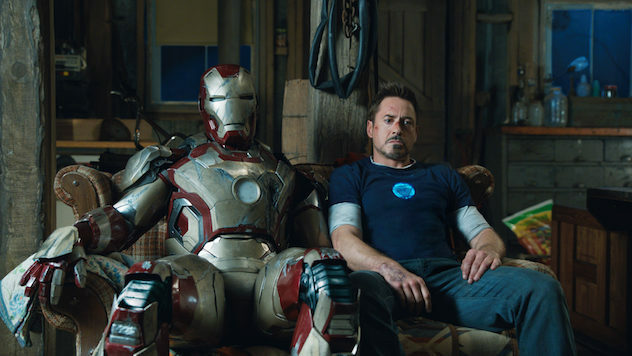 It’s Shane Black’s IRON MAN THREE!